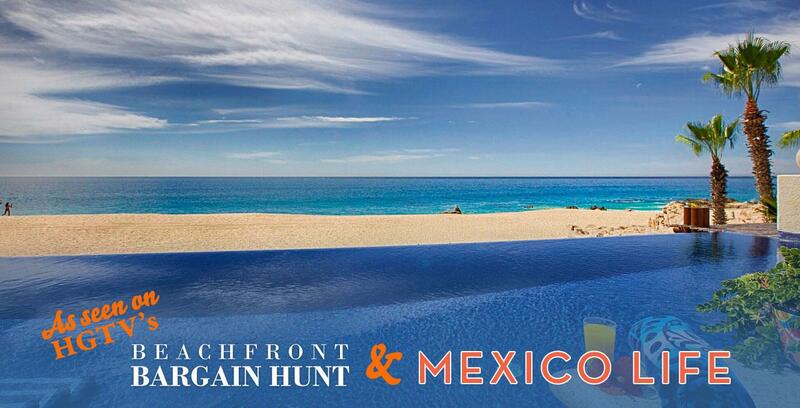 If you're looking to own a home or condo in a Mexican paradise, where everything you need is centrally located in a safe and secure environment, then you've come to the right place. 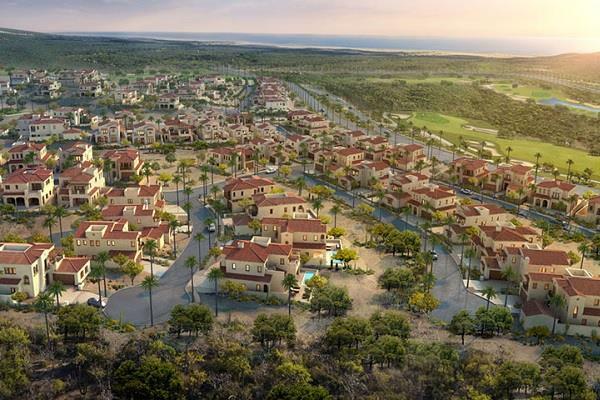 Here, you'll uncover two master-planned residential communities at Rancho San Lucas. 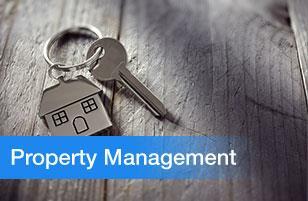 And, you’ll find beautiful homes and condominiums, all with high-class amenities. 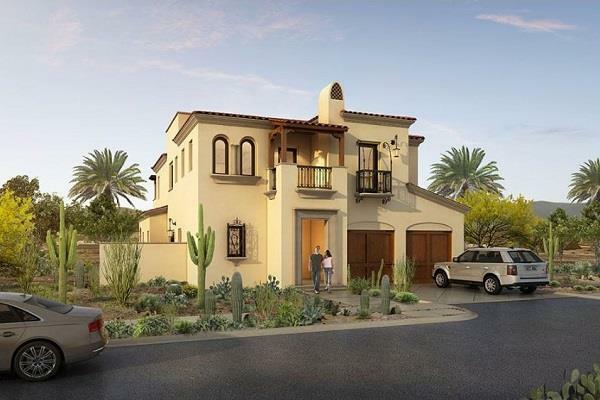 Finally, these communities are located within the Rancho San Lucas development, which boasts the world-class 18-hole Greg Norman Golf Club, a Village for shopping, dining, and entertainment and spectacular views throughout. 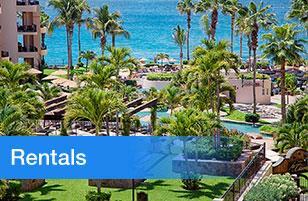 With year-round sunshine and five-star amenities, you can’t go wrong. Along with an encompassing golf course and the Village, there's an expansive community park with a lake, trails for hiking and biking, family picnic areas, tennis courts, and more. 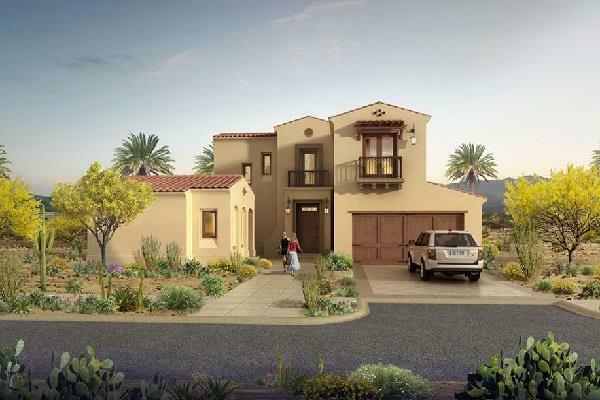 Rancho San Lucas is a self-contained, safe and secure community that has it all. 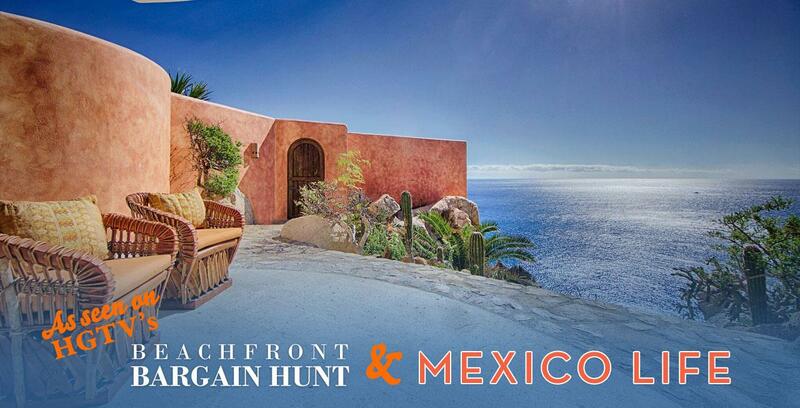 And, it's only 15 minutes north of Cabo San Lucas, the world-renowned tourist destination that delivers the best Mexico has to offer. As you enter Rancho San Lucas, you’ll see the Mexican-styled Village, where residents enjoy various dining, shopping and entertainment opportunities. The Village is strategically located. To explain, there’s quick access to the shopping and dining options, which are perfect for going out. 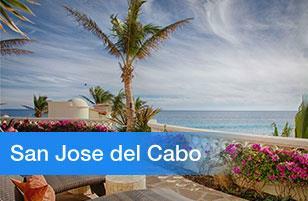 There, you’ll enjoy a friendly atmosphere that embodies the welcoming spirit of Mexico. 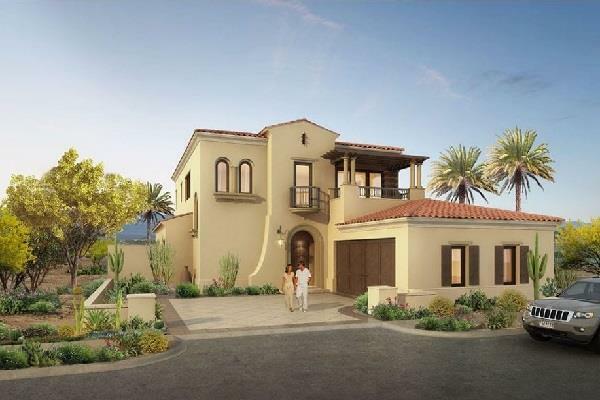 Located at the highest vantage point in Rancho San Lucas, The Villas offer panoramic views of the Pacific Ocean along with golf-course and beautiful desert views. 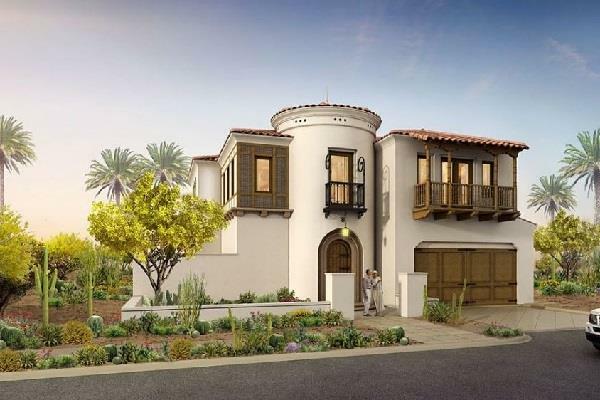 They come in five different two-story floor plans and are styled with Santa Barbara architecture. This means they all have durable stucco walls, tiled roofs, and exquisite Spanish and Mexican detailing. On the inside, you'll find granite counter tops, stainless-steel appliances, marble flooring throughout, beautiful ceiling beams, and high-end kitchen cabinets. 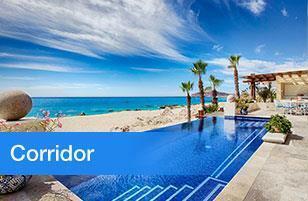 And, these modern Mexican hacienda-styled villas are affordably-priced from the low $700’s. 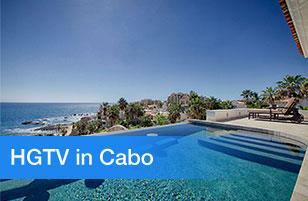 This villa comes with a separate casita. It has one full bath and an optional room that can be used as a 4th bedroom or study. A/C Area: 2,665.62 sq. ft.
A/C Area: 2,149.87 sq. ft.
Total Area: 3,108.55 sq. ft.
A/C Area: 2,522.61 sq. ft.
Total Area: 3,520.9 sq. ft. This villa has an optional room with full bath that can be used as a 5th bedroom or study. A/C Area: 3,014.11 sq. ft.
Total Area: 3,870.58 sq. ft. This villa has an upstairs family room, master bedroom with master bath and a walk in closet on first level. A/C Area: 2,670.92 sq. ft.
Total Area: 3,565.68 sq. ft. 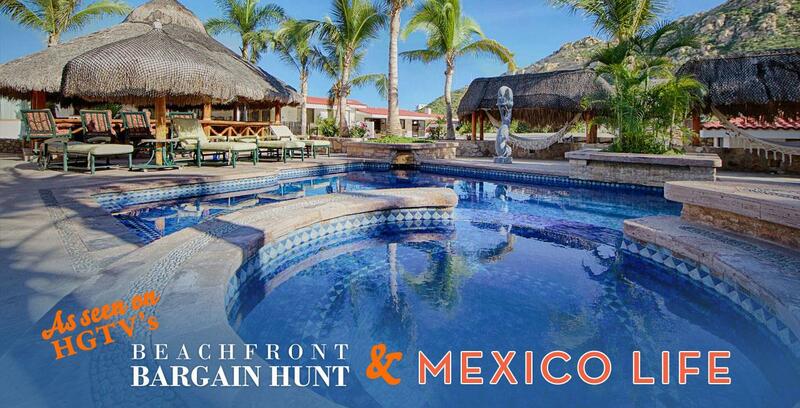 The Norman Estates are in high demand, since they are beachfront homes right on the Pacific Ocean, within the coveted Rancho San Lucas. Offering both ocean and golf-course views, this ultra-exclusive enclave is limited to only 32 single-story estate homes and 36 expansive condominiums. And speaking of the golf course, the Greg Norman designed 18-hole golf course was designed to perfectly encompass the estates, providing the optimum views throughout. On the inside, the Norman Estates are luxuriously finished with top-notch treatments all around. And, owners can work with Rancho San Lucas Design Studio, the onsite design team, to add their own touches to their own luxury estate. 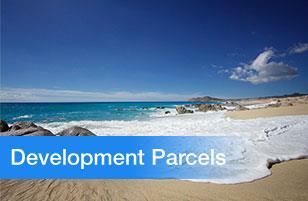 The condominiums within Norman Estates are like no other in Los Cabos. They boast 4,400 sq. ft. on the inside. And, each condo comes with three bedrooms and two bathrooms. Also, there's a spectacular 8,700 sq. ft., 4-bedroom penthouse. At Norman Estates, there's 24-hour security. But also, in Los Cabos, and all of Baja California Sur, both the private and public sectors are committed to maintaining Los Cabos as Mexico’s premiere tourist destination. Therefore, they're continuously adding enhancements such as increased security personnel, equipment and infrastructure throughout the area as it rapidly grows. To learn more about Rancho San Lucas, it's history and its features, which include resorts with world-class amenities, please check out: Rancho San Lucas: The resorts and communities within a community. Are you ready to start living your own dream? 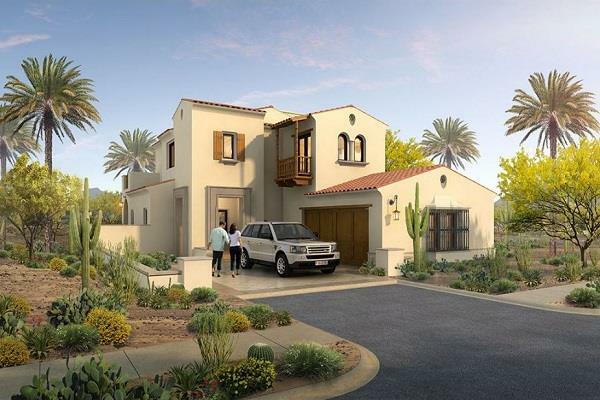 Please take a moment to look through the listings of Rancho San Lucas homes, lots, and condos for sale here at Los Cabos Agent. 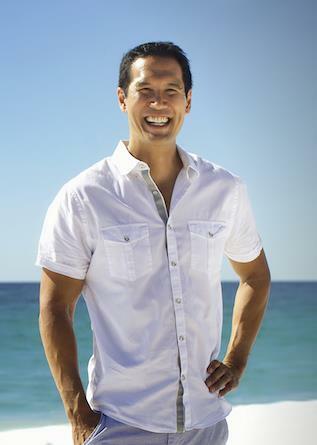 For over 11 years now, Los Cabos Agent has been helping clients find the best villas and condos in Rancho San Lucas and Los Cabos for their lifestyle and budget. 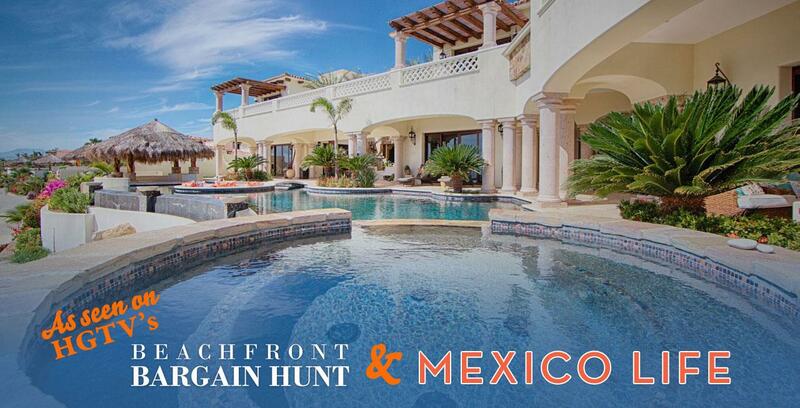 And, they're highly-skilled negotiators who can get you the absolute best price, whether you wish to buy a property or quickly sell your Los Cabos real estate. 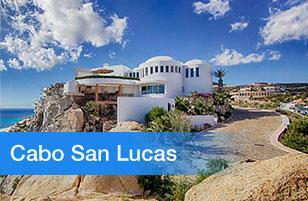 If you’d like to take a tour of a property in Rancho San Lucas, just click CONTACT to inquire. 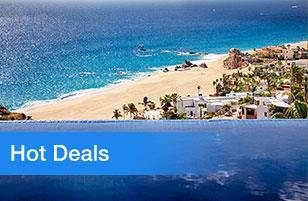 Or, call dirctly at 619-831-2000. 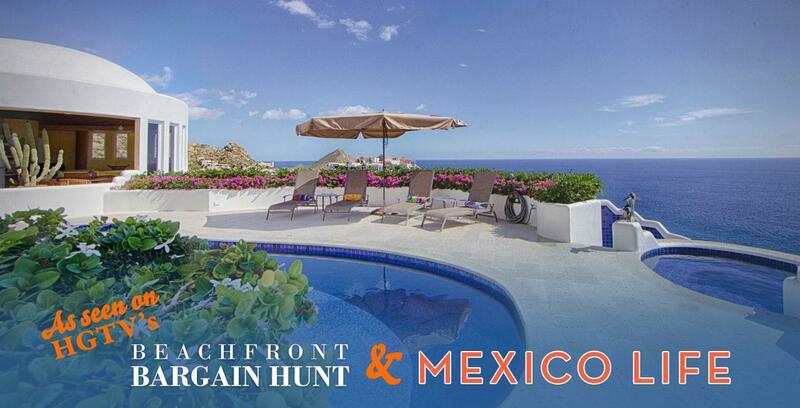 Los Cabos Agent will be happy to answer your questions and schedule a time to show you around this breathtaking community, just north of Cabo San Lucas.